AWOL, or All Weather Odor Lock, has earned your trust by providing safe and smell proof transportation for your product time and again. Now let us earn your business with NEW DESIGNS and COLORS! 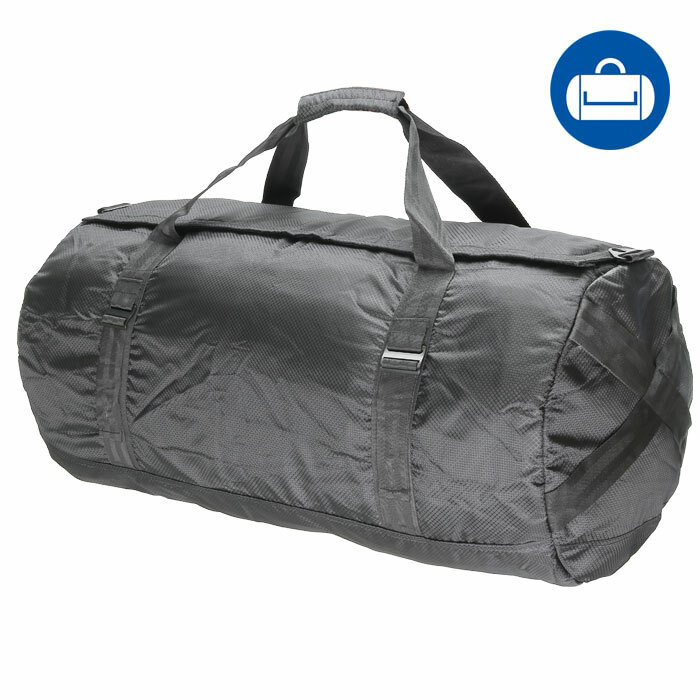 The new ''DAILY'' bag designs include duffles, messengers, square cargos, and backpacks, and come in a variety of fabrics including quilted, ripstop, and ballistics nylon. You have spoken, and AWOL listened. ''DAILY'' bags will now be offered in Gray, Blue, and Brown! Smell proof has never looked so good, and here we do it at a price you will certainly love. ALL of our AWOL products are priced to sell.